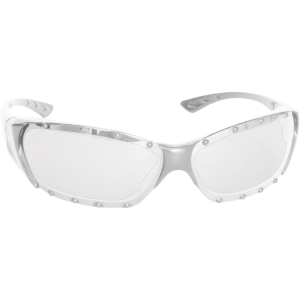 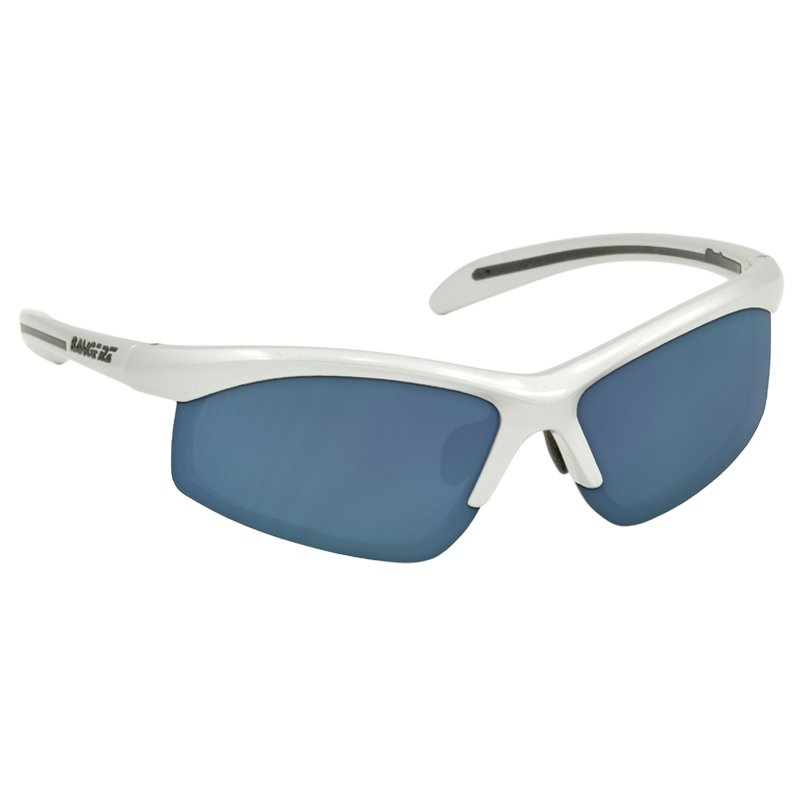 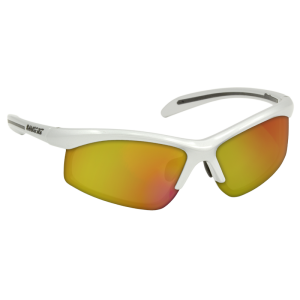 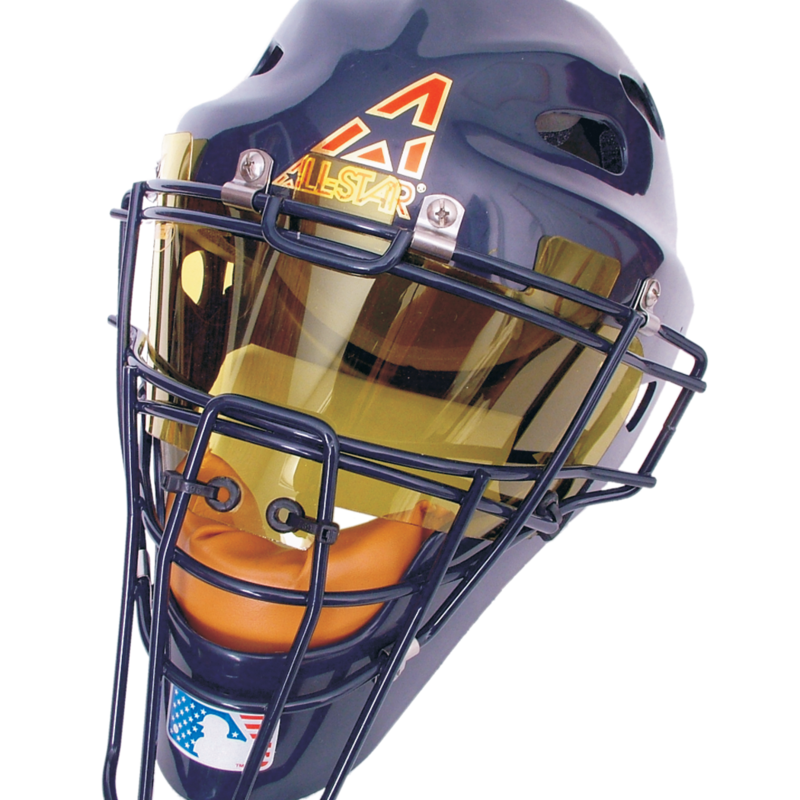 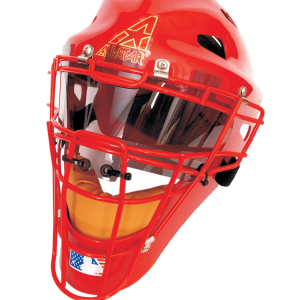 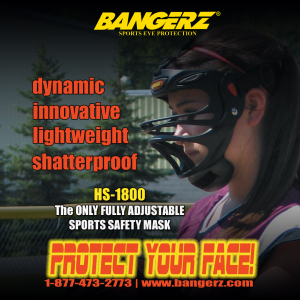 Eyes, nose and cheek protection engineered around the true conditions of Softball and Baseball. 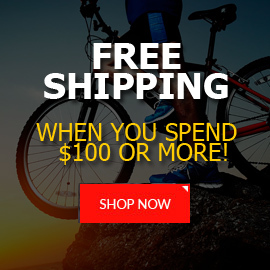 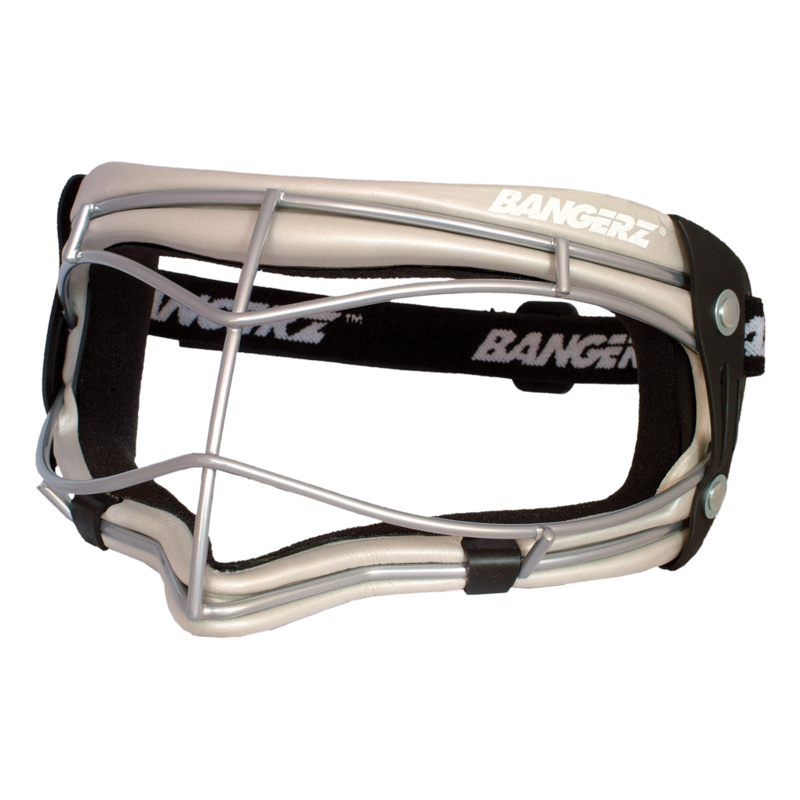 Wire cage design eliminates fogging, rain beading and scratching. 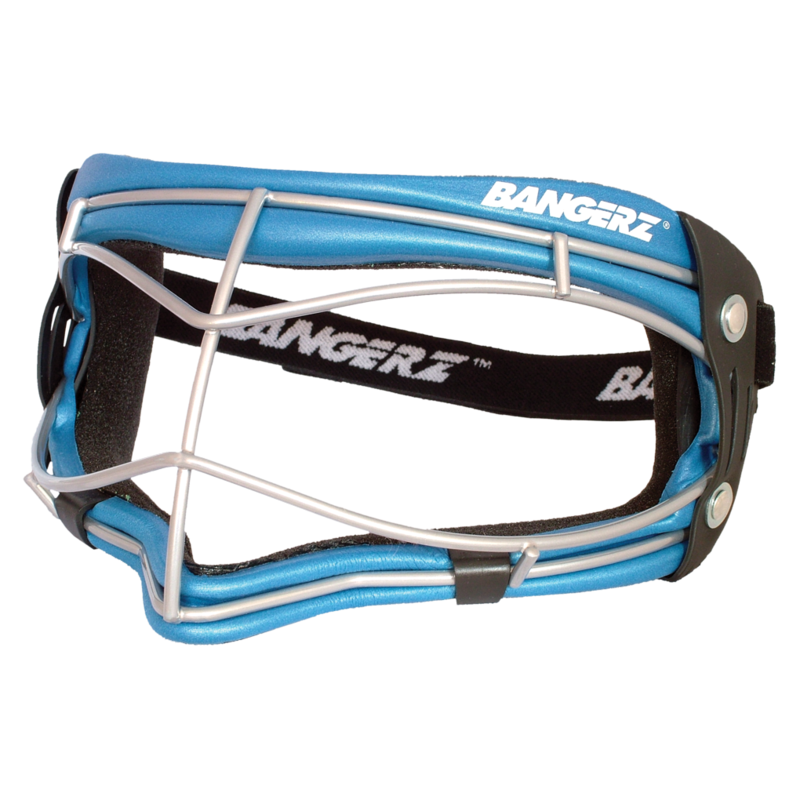 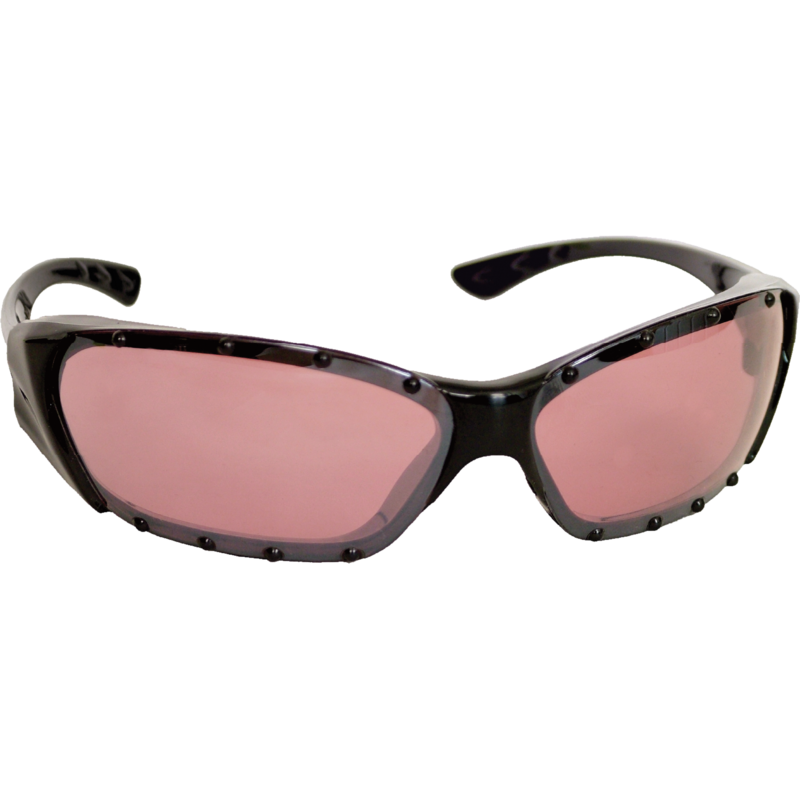 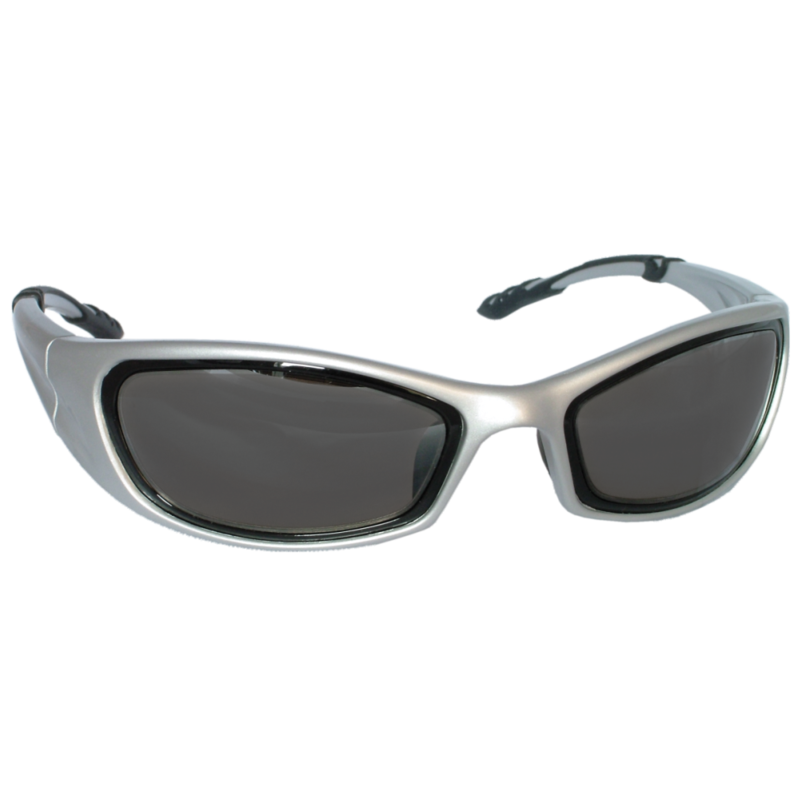 Stretched “cat eye” wire configuration gives players an unobstructed view, maximum field of vision and helps improve game concentration. 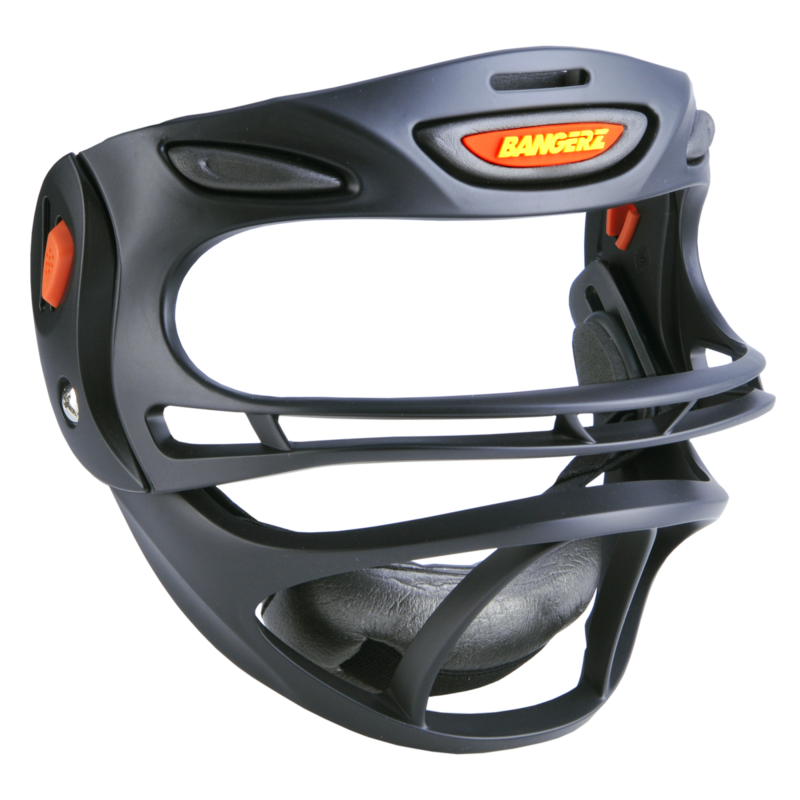 Sleek profile with excellent ground ball vision for those “bad hops”. 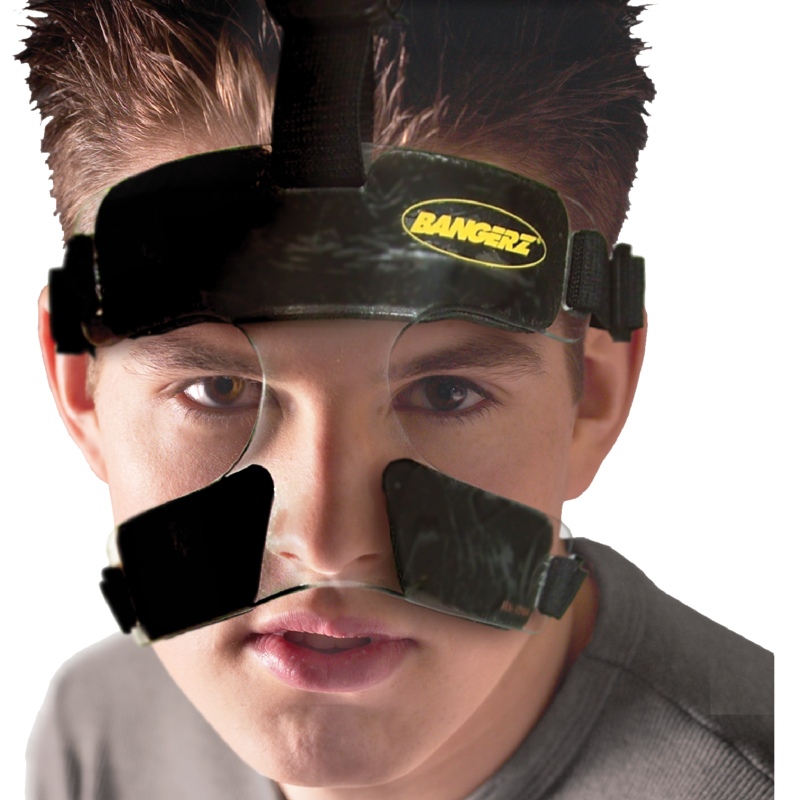 Form fitting hypo-allergenic padding system provides secure adhesion to the face at all times.